Looking For An Easy Way to Get More Google Reviews? 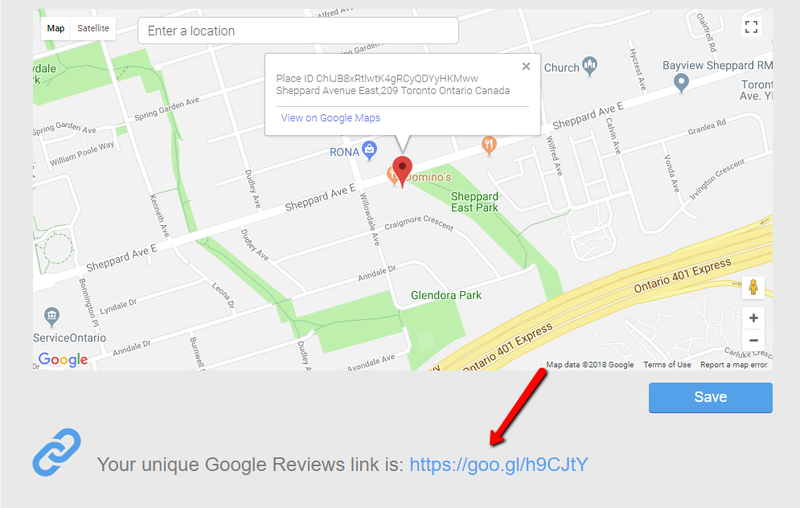 Follow these 4 easy steps and we will provide you with your very own url which you can use everywhere to encourage your customers to leave you a review on your Google Business Listing. Step 2 - Confirm that Google has your accurate business name and location. A red location placeholder should appear on the map. If a Google location placeholder does not show up then you will need to go to your Google My Business account and confirm your business name and address. At this stage you will be prompted to create a VocalReferences account to get your Google Reviews Link. There is no charge for this service. Step 4 - Copy & paste your Google Reviews link (url). You can use this url in emails, on your websites, or wherever you wish.